Hello I am interested in your ocean logo water intro but I was wondering what the possibility is that you could add a container ship floating somewhere in it? If so what would the price be? 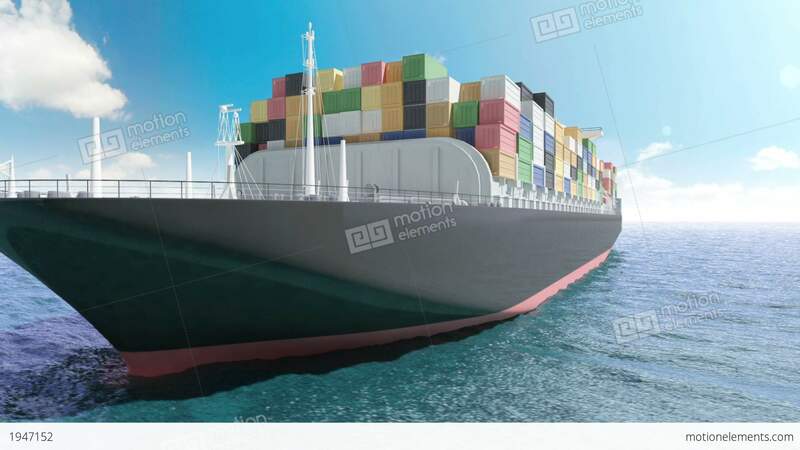 I don't think I can afford a lot, but if there is a generic 3d container ship like the one I attached than I am willing to pay double to put it in!